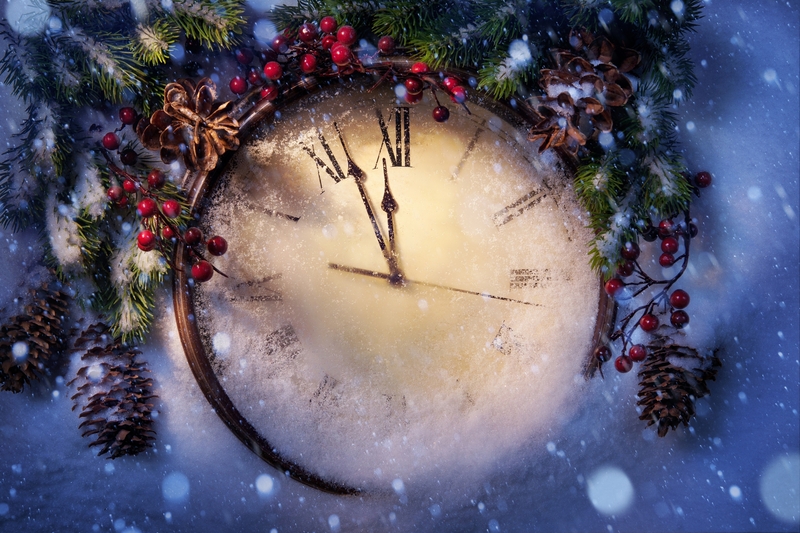 And so here we are again; once more we find ourselves perched on the cusp of old year and new, counting down into the fresh unknowns of the shiny new year to come. Behind us lie the remains of the joys and trials of the year past – gone forever, for better or worse. Ahead of us lies the mystery, bright with promise. Change happens. The days of our lives move relentlessly on into our tomorrows. Every year at this time, I sit at my desk and write out my goals and plans for the coming year; and every year they fall by the wayside, dry into dust, and blow away. So this year I’m doing something different; this year, my resolutions will be less about doing and more about being. To allow myself to really feel the sensations of the warm sun on my face, the wind in my hair, the brisk puffs of condensation my breath leaves in the air on a frigid winter day, the crunch of crisp autumn leaves underfoot – all the small joys that beckon to anyone with a moment to spare in this busy, hectic life. To remember that somewhere inside of me resides the “real” me, the One that we are all a tiny part of, and to listen for the wise voice that only speaks when I’m quiet and paying attention. To expand my awareness beyond my own cares and concerns and let my heart reach out to the cares and concerns of others around me, in my home, my neighbourhood, my country, and this beautiful world we are given. To remember that elderhood is more than simply what we see in the mirror, more than the aches and infirmities that our lives have led us to, more than a slow winding down of life’s clock. It is also a time filled with moments to cherish, wisdom to be shared, teachings to be learned, and small and private daily joys of the spirit that can flourish in our hearts only if we remain mindful of them. To be grateful each day. 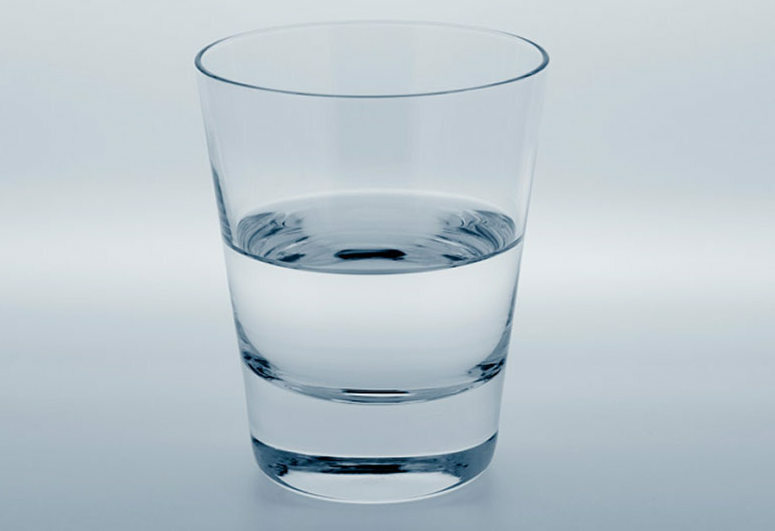 And for the year 2015, I resolve that the days when my cup is half full shall far outnumber the days when it’s half empty. P.S. Love the wonderful frosty photo! So in the spirit of not infringing on copyright, I had to find another photo. For some reason, this new photo doesn’t elicit the same bittersweet feeling as the first did, but it still tells the story. At least it’s free! What do you think? The 2nd one is just as striking but has a warmer feel to it. The first one was more frosty and frozen and I think maybe set in the ground, almost like a gravestone, which gave the perfect feel to the thought of the old year dying. You said exactly what I felt about the first pic, which is why I chose it – that bittersweet sense of of sorrow and anticipation. Thank you so much for permission for your pics! You’re an excellent photographer, and I especially like your nature close-ups.